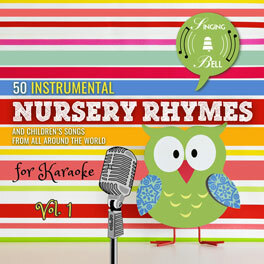 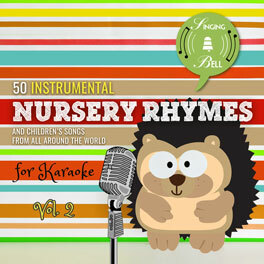 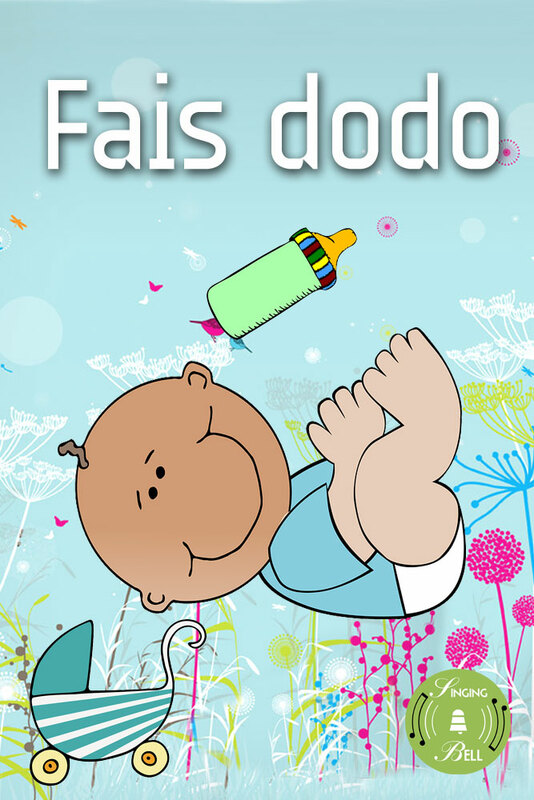 “Fais Dodo” is a French-Canadian lullaby (comptine). 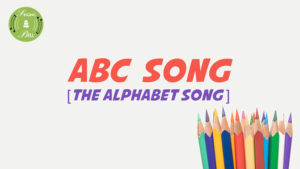 Don’t confuse it with the Cajun (francophone ethnic group mainly living in the state of Louisiana) party dance “fais do-do”. 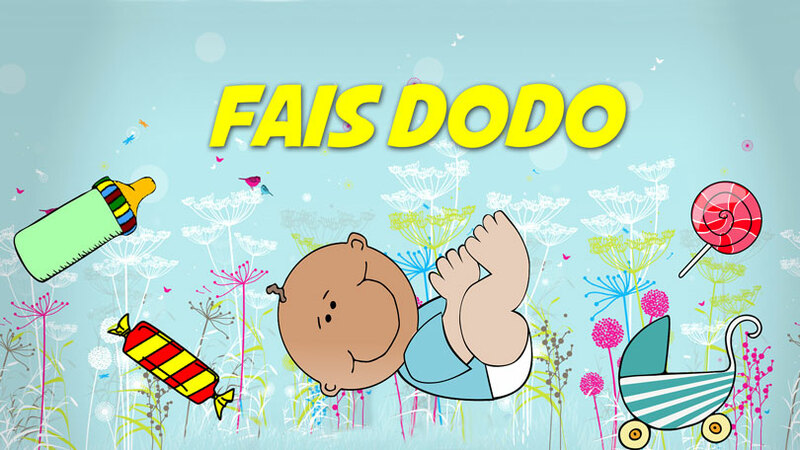 “Fais dodo” is baby-talk, meaning “go to sleep”, “dodo” coming from the French “dormir”, just like “lolo” for “milk” – from the French “lait”. 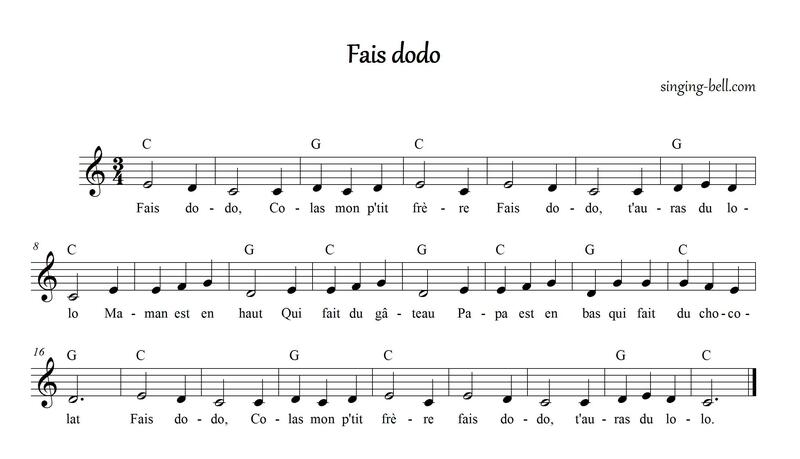 To save this free music sheet of “Fais Dodo” to your computer, right click and choose “Save Image As…”. 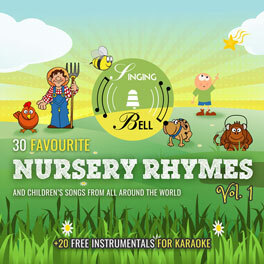 To download a ready-to-print PDF of “Fais Dodo” for music activities with a music sheet, lyrics and a drawing for kids to paint, right click on the following link, then choose “Save link as…”.